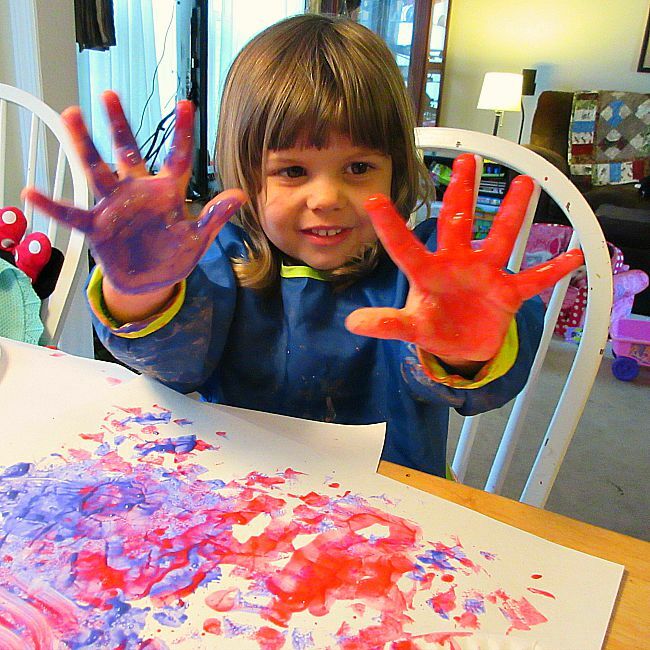 The great thing about doing art activities for toddlers is that they can be simple and inexpensive, and yet your kids will have a blast! It is so much fun to experiment with painting techniques with toddlers and really, kids of any age. 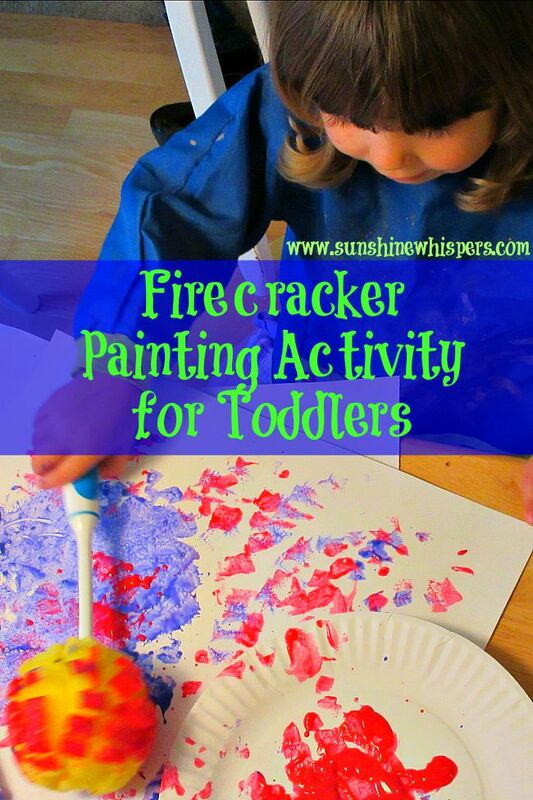 This Firecracker Painting Activity for Toddlers was inspired by fireworks. 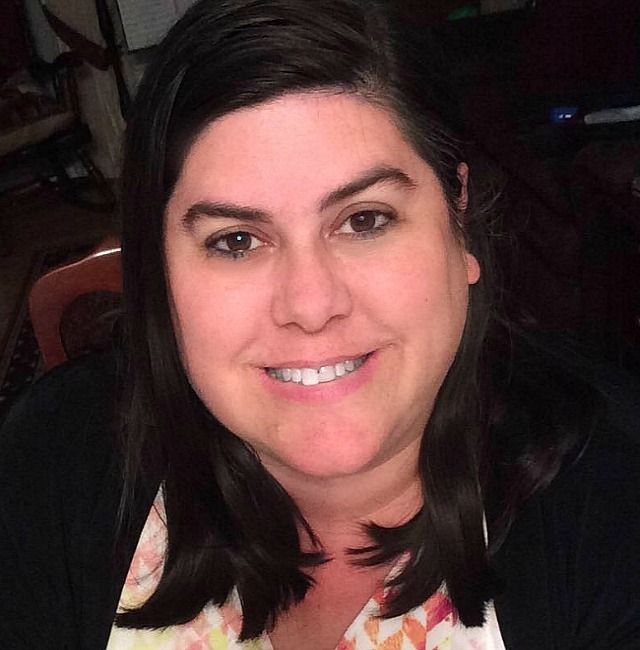 Read on to see how simple it is to set up and do! We used red and blue paint because it was during the Memorial Day and 4th of July festivities. However, you could easily use red and green for Christmas, or orange and brown (or black) for Halloween, or green and pink for Easter. 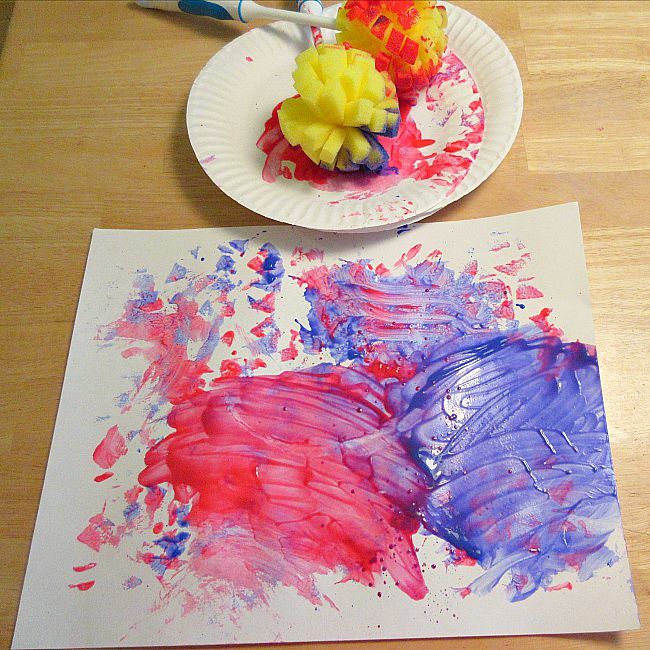 This painting activity is really versatile. 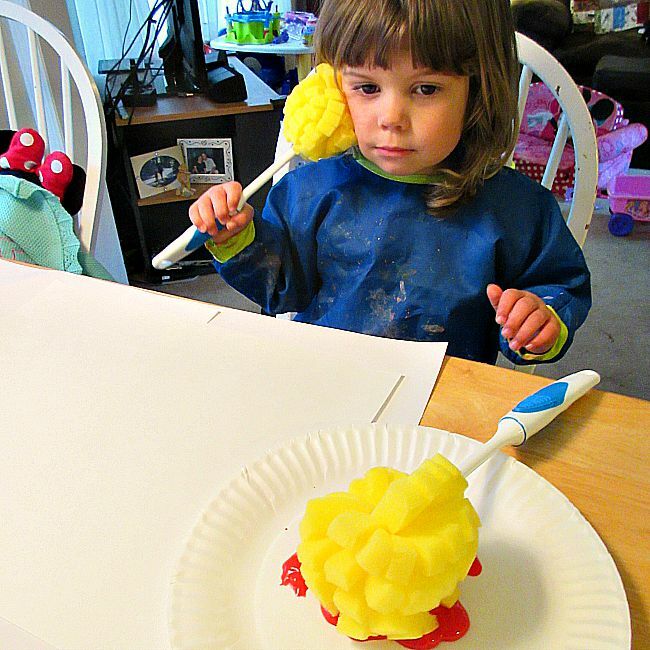 Pour a generous amount of paint onto the paper plate. Unless you want your paint to turn to paint mud, I would recommend limiting the choices to 2 or 3 colors. 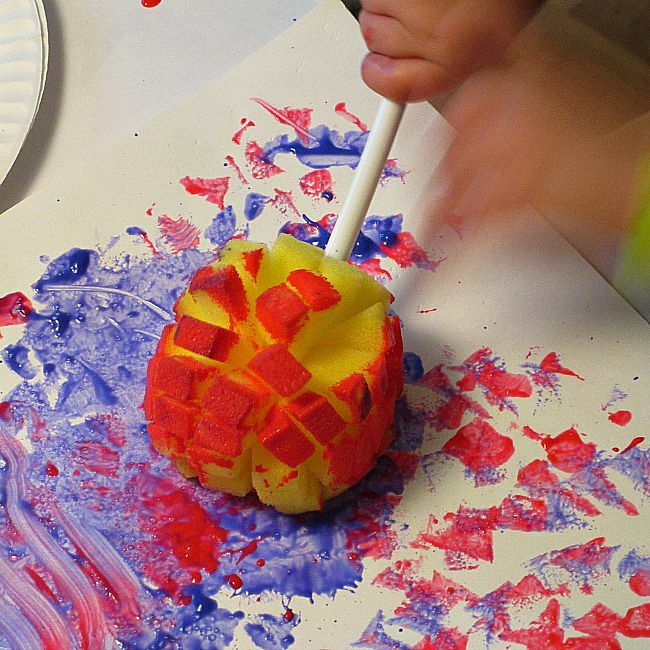 Use the scrubber brush to create firecracker or burst designs on the paper. Don’t be worried about how the painting will turn out. This is all about the process. 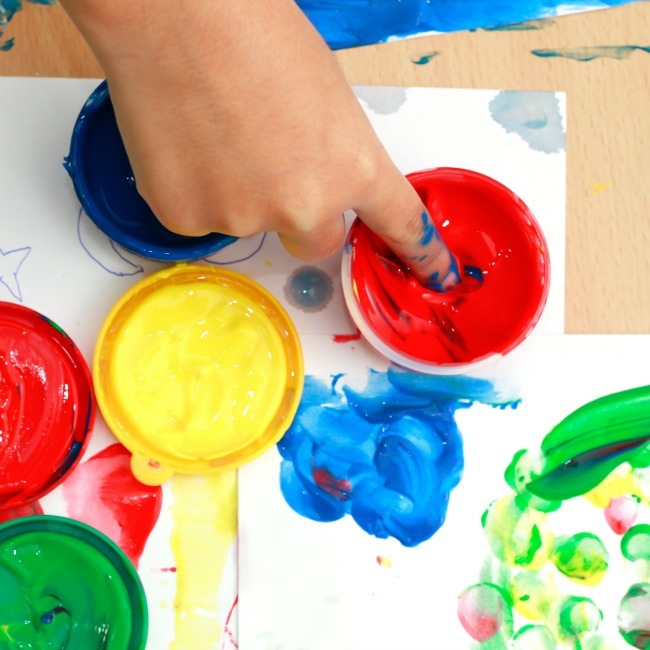 The point is for your child to have fun making art and experimenting with creating something. Of course, if your kid is anything like Sweet Pea, the scrubber brush will eventually give way to hands. 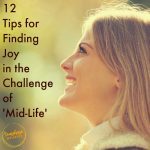 That is ok.. it just makes the entire experience so much more fun! There you have it! This painting will probably not hang in any art museum. However, Sweet Pea had such a great with this activity. 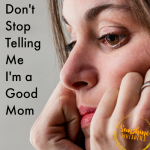 I know your kids will love it too!